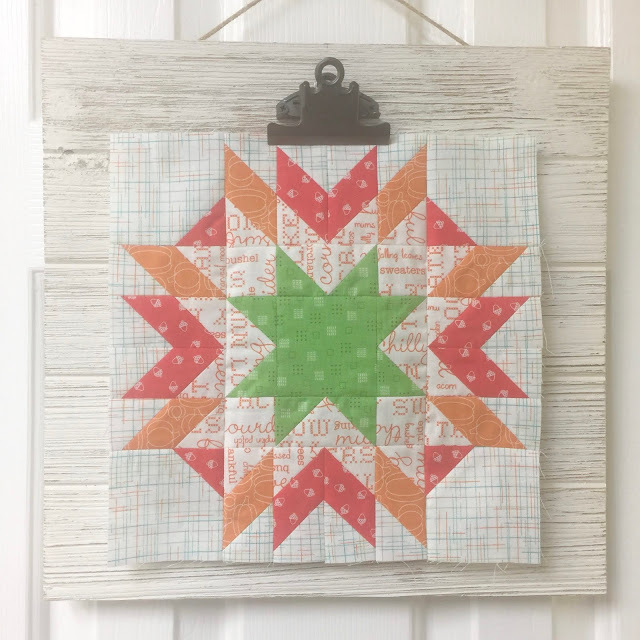 It is Week 4 of Lori Holt’s Autumn Love Sew Along and it’s time to create the beautiful pieced blocks! 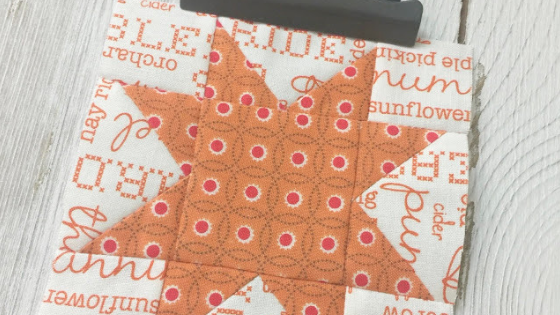 And the Autumn block. LOVE that little heart under the letter ‘M’! 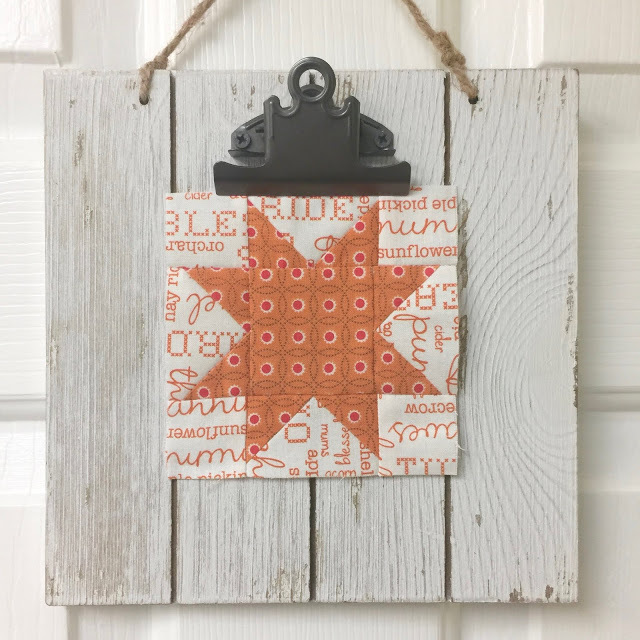 Hop on over to BEE IN MY BONNET for step-by-step instructions. And if you are just joining us, Lori has all the information you’ll need to get started!